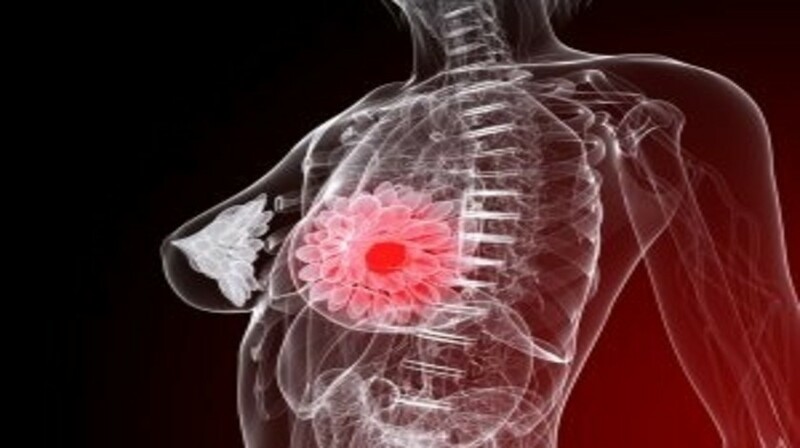 Scientists from the University of Edinburgh (UK) have suggested that a subset of older women with breast cancer could refrain from undertaking radiotherapy without reducing their chances of survival. The results of their study, published recently in the journal Lancet Oncology, indicate that this subset of breast cancer patients gains very modest survival benefit from radiotherapy. At present, older women with early hormone-sensitive cancer are offered surgery to remove their tumor, followed by hormone treatment and radiotherapy. Prior to this study, few trials had assessed the effects of radiotherapy in older women following breast-conserving surgery. The research team led an international, randomized, controlled trial (PRIME II), recruiting 1326 female patients with a minimum age of 65 years. All participants had early-stage hormone-receptor positive breast cancers, and had undergone surgical removal of their tumors. The tumors had not spread to the lymph nodes in any of the patients. During the study, half of the patients were given radiation as well as hormone treatment and half received hormone treatment alone. After 5 years, approximately 96%of the study participants in both groups had survived, with the majority of deaths not due to breast cancer. Approximately 1% of women treated with radiation experienced recurrence of the cancer in the targeted breast, compared with approximately 4% in patients who did not receive radiotherapy. The findings imply that a carefully defined subset of patients with a low risk of cancer recurrence might reasonably avoid the associated health risks of radiotherapy, e.g., cardiac damage and fatigue.